I'm triple TGIF-ing this weekend dear readers! I haven't posted one since early October because the month got kinda crazy. A friend of the hubs and I committed suicide on our daughter's birthday and if that doesn't throw you into a spiral of emotions you're probably not human. We're doing much better but it was hard that first couple of weeks. Then, of course, there was Halloween and I've taken on some new stuff at work so I feel like I've barely been sleeping because I'm busy 24/7. I almost had an anxiety break down yesterday from all of the stress. Thanks goodness for science providing medicine to help people with my illness. I've actually been doing my reading in hasty snatches this week. I'm trying to get to a point where I can listen to audiobooks during my walks for kid dropoff and pickup and a little bit during the day just so I can fit more reading in. 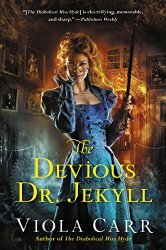 My current review reading is The Devious Dr. Jekyll (Electric Empire #2) by Viola Carr which you'll get a review of on Sunday. 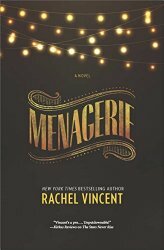 I'm also working on Menagerie (The Menagerie #1) by Rachel Vincent which is so far quite moody and good. What are you reading this weekend? I've had lots of great romantic reads recently thanks to work. Would you guys be at all interested if I did an occasional mention of them? 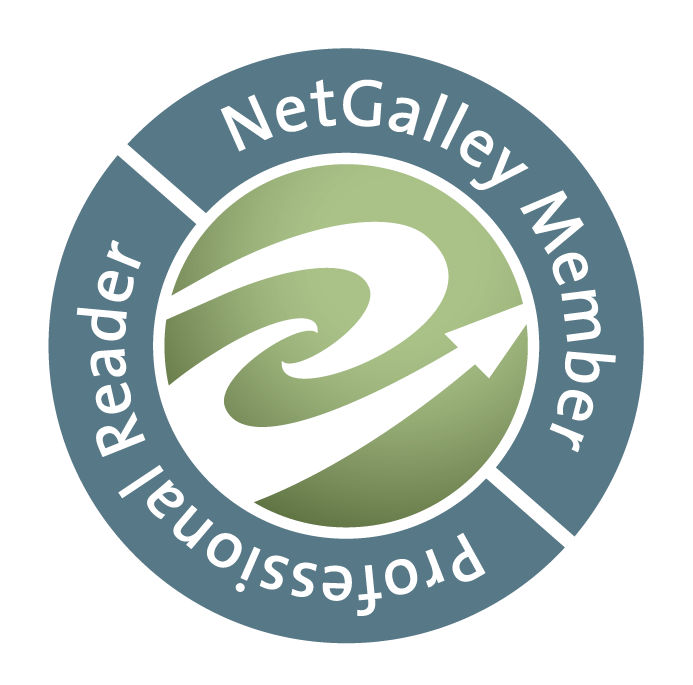 Obviously, it's a little complicated since I really can't give them an unbiased review but say I read one that just blew me away... would you want me to tell you in a weekend reading post? So, my birthday is this weekend on top of all the crazy hooplah of everyday life. I generally don't make a huge deal out of it. I found a bunch of Star Wars pajamas on clearance in the women's section of Target and treated myself. I'll probably go out to dinner with the family. Is it terrible that my idea of a dream birthday is everyone being quiet all day, someone else cleaning the bathtub, and then soaking in some hot water with a glass of wine and a book? lol It isn't now is it? I might actually go to a local place where they do a painting class sort of thing. They're doing a pretty moon one I really want to try after doing a zombie one last month. It's a very relaxing thing I found so I want to go as another birthday treat for myself.